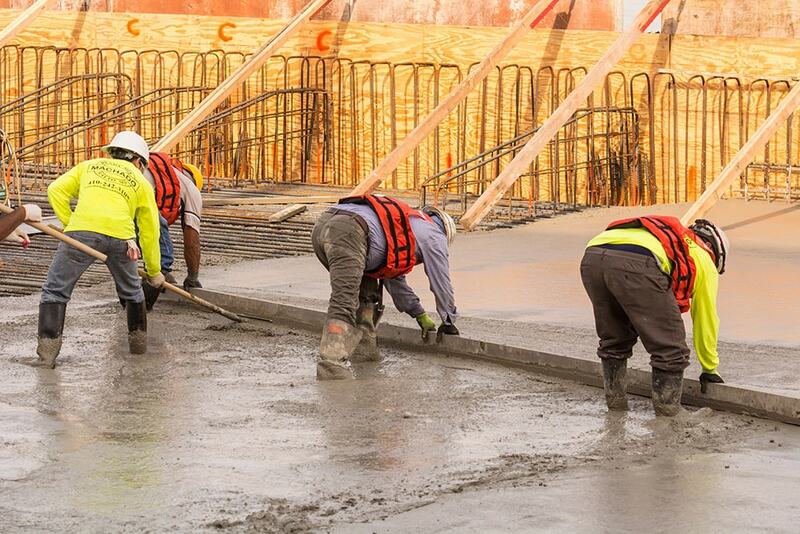 Machado Construction offers a full scope of services, including road construction and site development, concrete ready-mix supply, aggregate supply, concrete recycling, and trucking and hauling. 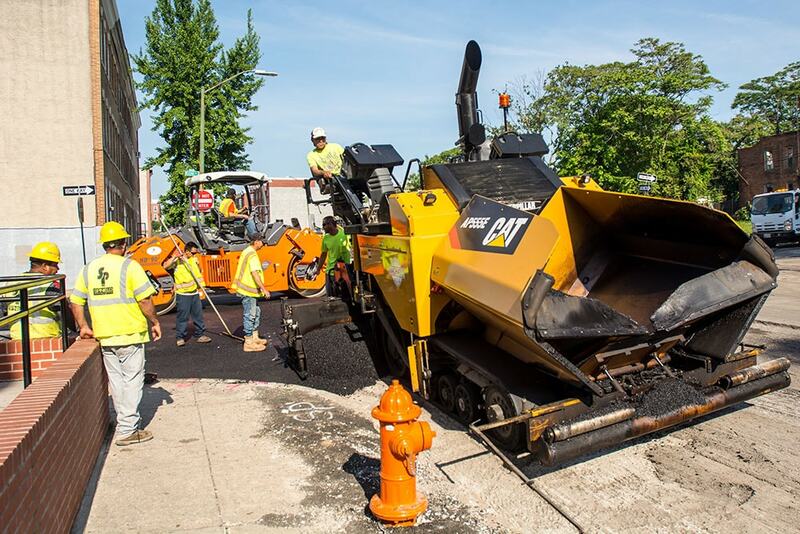 Our reputation for reliability has been built over three decades of operations, partnering with the top construction firms in the Baltimore metropolitan region, as well as many major municipalities and public institutions. Our clients include the State of Maryland, Baltimore City, the Maryland Port Authority, the Maryland Aviation Administration, Baltimore City Parks and Recreation, the MDTA, as well as Howard County, Baltimore County, Anne Arundel County, and Harford County. Machado’s team of professionals are committed to delivering exceptional quality results on time and on budget. 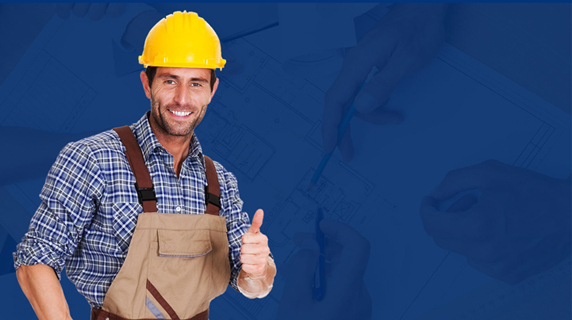 We pride ourselves on working with our clients to find flexible, progressive solutions to meet the unique needs of any project. 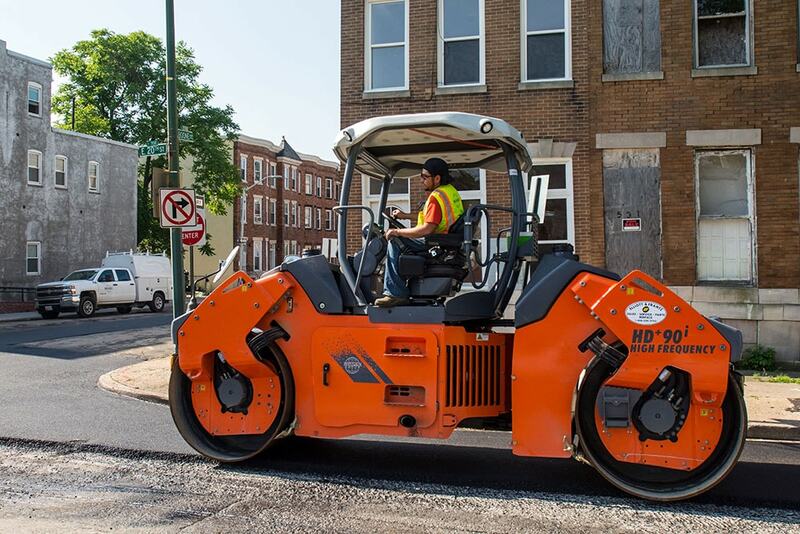 From concrete slabs to asphalt paving, Machado Construction offers full-service road construction and site development capabilities. 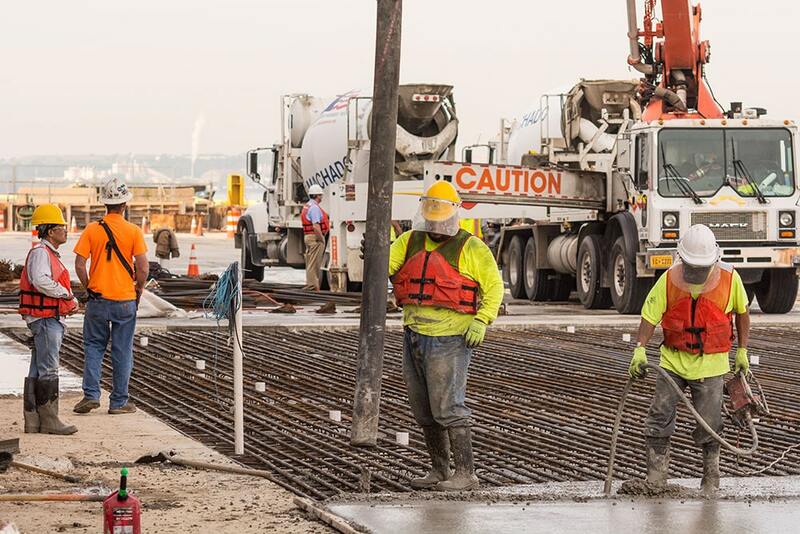 Machado is an approved concrete supplier for the State of Maryland, Baltimore City, the Maryland Port Authority, and the Maryland Aviation Administration. 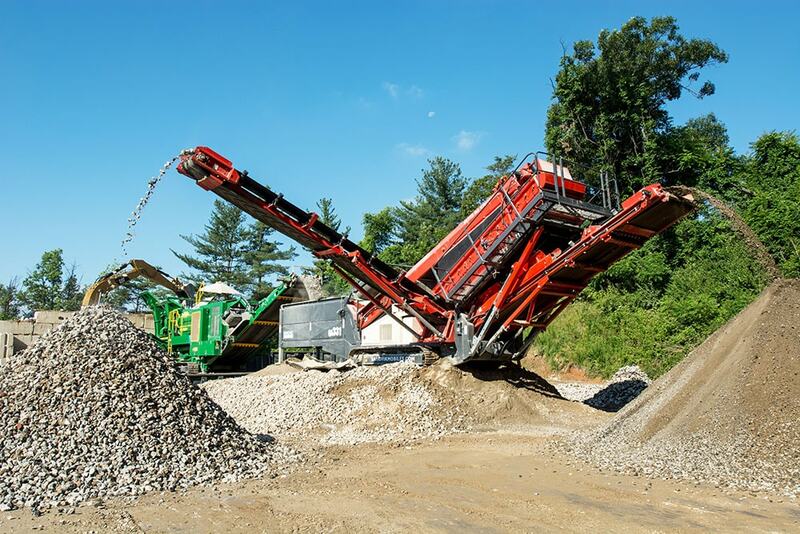 Machado supplies quality aggregates, recycled aggregates, top soil, and a wide range of other materials to support construction and landscaping projects of any size and scope. Machado supplies a variety of aggregates and materials for construction and landscape use. 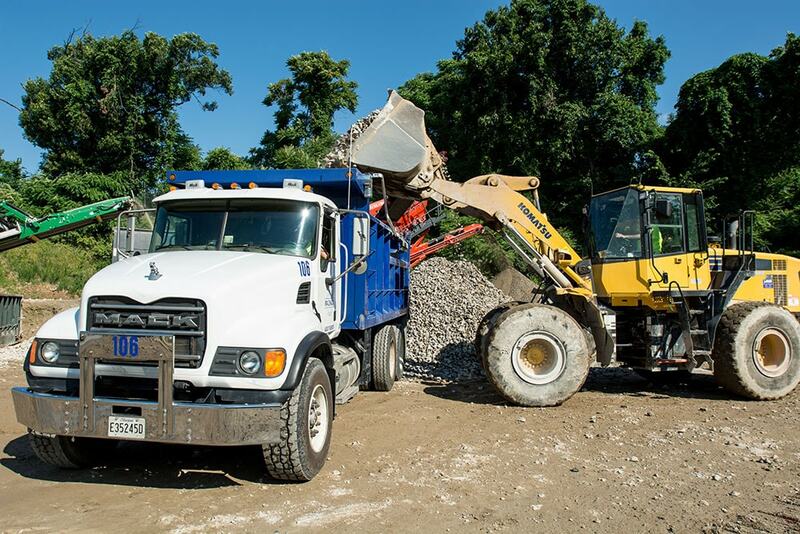 From concrete and masonry sand to mulch and river rock, we can deliver nearly any type of material your project requires.